Mette Ramsgaard Thomsen is Professor and leads CITA (Centre for Information Technology and Architecture) in Copenhagen. Her research examines how computation is changing the material cultures of architecture. In projects such as Complex Modelling and Innochain she is exploring the infrastructures of computational modelling. Mette’s work employs a design led research methodology focussed on full scale experimentation and prototyping. Recent projects focus on developing methods for advanced modelling highly interdependent materials systems that integrate the simulation of material behaviour. 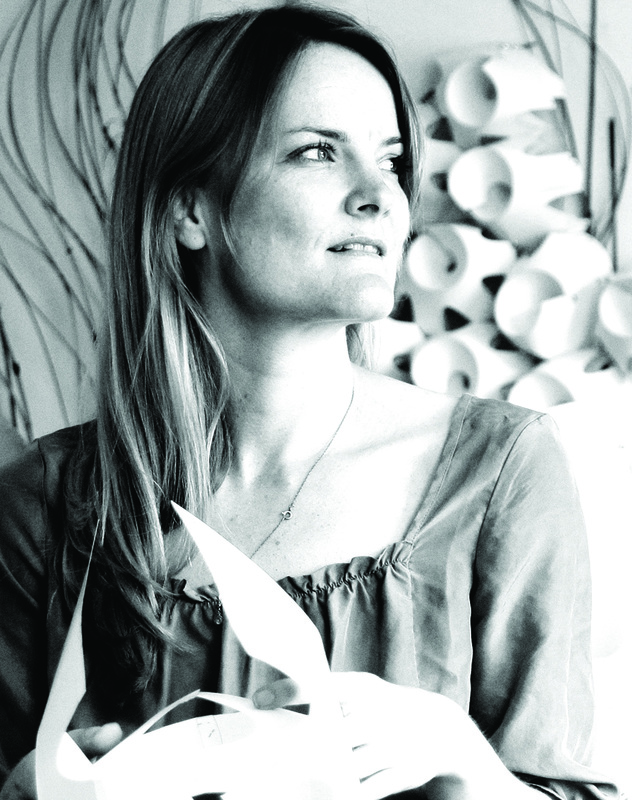 In 2005 she founded the Centre for IT and Architecture research group (CITA) at the Royal Academy of Fine Arts, School of Architecture, Design and Conservation. During the last 10 years she has successfully built up a strong international group In 2010 she became full Professor in Architecture and Digital Technologies. Philip F. Yuan holds the position of Professor in the College of Architecture and Urban Planning (CAUP) at Tongji University. He is a council member of the Chinese Architects Society, and a council member of the Chinese Architecture Fabrication Society. 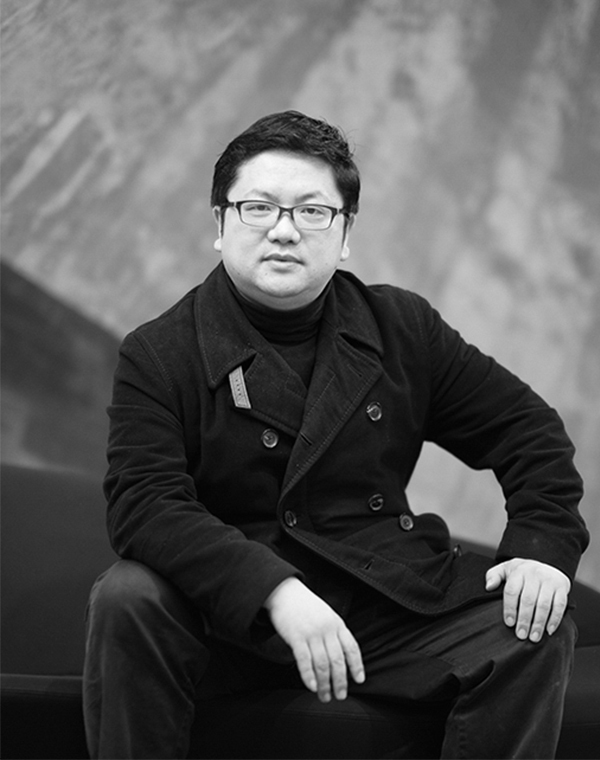 In 2010 Professor Yuan co-founded the Digital Design Research Center and the Digital Architecture Design Association. 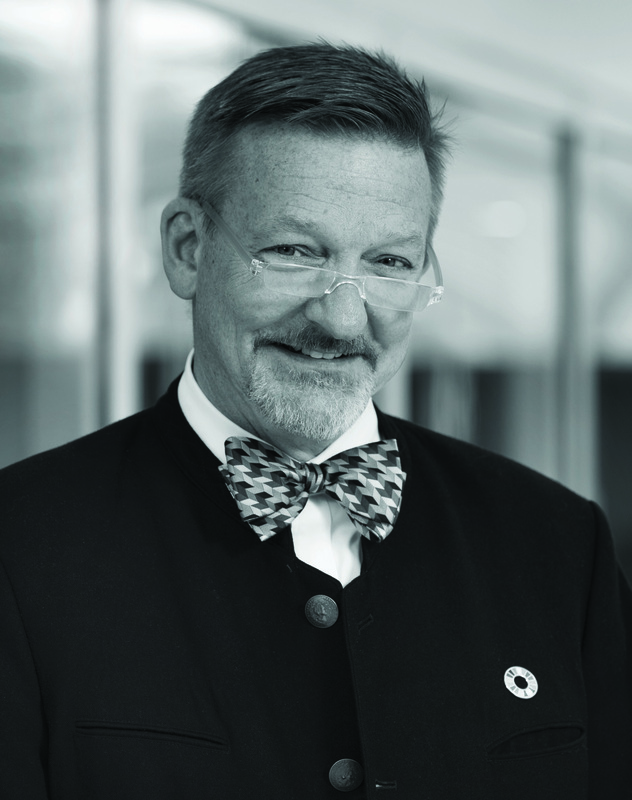 His research focuses on the history, theory and implementation of computational design and fabrication technology. Philip Yuan presently specializes in researching the following topics: Integrating Traditional Local Materials with Computational Design Technology, The Robotic New Craftsmen and Prototyping the Future Digital Architecture Factory. 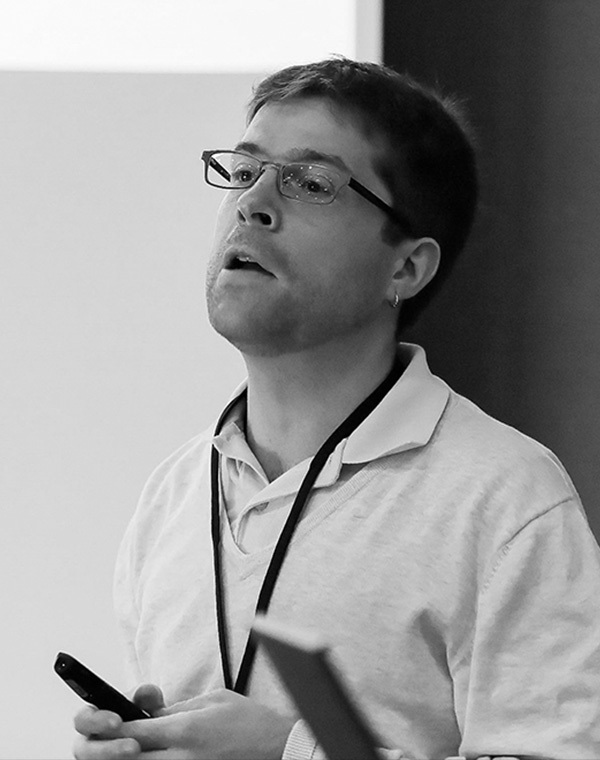 Jonas Buchli is a SNF Assistant Professor for Agile and Dexterous Robotics at ETH Zurich since May 2012. He holds a Diploma in Electrical Engineering from ETH Zurich (2003) and a PhD from EPF Lausanne (2007). His thesis work is about adaptive frequency oscillators and modeling and design of robotic locomotion pattern generators. At EPFL he organized the 2006 Latsis Conference on 'Dynamical principles for neuroscience and intelligent biomimetic devices'. From 2007 to 2010 he was a Post-Doc at the Computational Learning and Motor Control Lab at the University of Southern California, where he was the team leader of the USC Team for the DARPA Learning Locomotion challenge. From 2010-12 he was a Team Leader at the Advanced Robotics Department of the Italian Institute of Technology in Genova. Jonas Buchli has received a Prospective and an Advanced Researcher Fellowship from the Swiss National Science Foundation (SNF).